We help for better Detection and Prevention techniques and technologies. Arabecom is the commercial name of “The Shining Arab Future for Training and Consultancy” which based and established in Amman – Jordan and work in all Arab World. 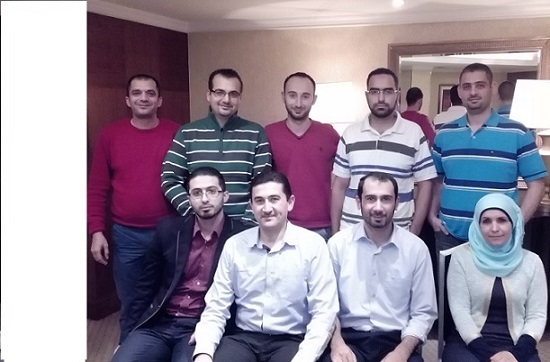 Arabecom is the first company in the World conducts trainings in Revenue Assurance and Fraud Management in Arabic Language, and will focus to create unique RA&FM professional teams. 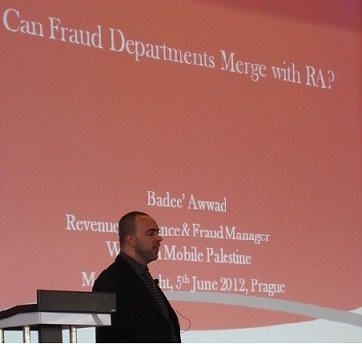 Fraud, Risk Management, Billing and CRM systems to help Arab operators for better detection and prevention techniques and technologies. Vision: To be among the top of Revenue Assurance and Fraud firms in the Middle East and the Arab World. 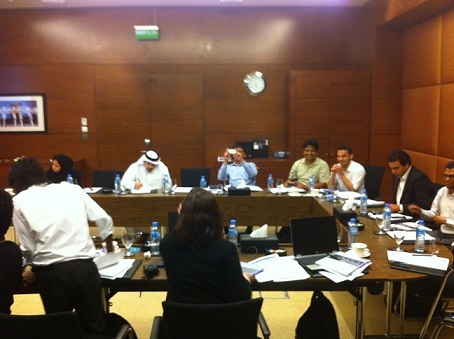 Mission: To introduce Middle Eastern and Arab companies to Revenue Assurance and Fraud control methods that are unique and Innovative which will lead to higher revenue after minimizing revenue loss and fraud activities. Arabecom is the first company in the World conducts training in telecom networks and systems, Revenue Assurance and Fraud Management, and professional development in both Arabic & English Languages, with a special focus to create unique RA&FM professional teams.